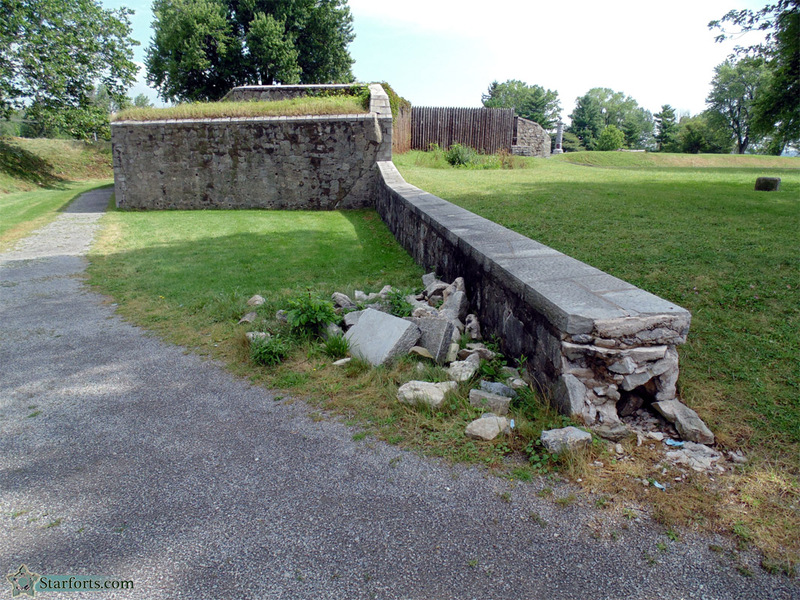 Fort Erie's landward-facing curtin wall has seen better days. Perhaps there was a sally port at this location? Now there's a hole in the wall with a path through it.